They are the dreams and nightmares of humanity, the ancient seeds of fairy-tale and superstition. These are the Immortals, creatures of magic that should live forever... and they are fading. Immortals’ Requiem is a Tolkienesque grimdark fantasy based in both a modern day city and vast supernatural worlds. If you like the idea of a drunken elf with a shotgun, an ancient warrior with a chainsaw and a whole host of violent supernatural beings you’ll love this gritty Amazon Number 1 Bestseller. 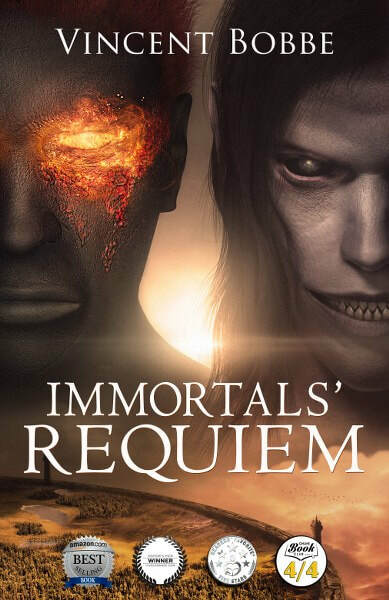 Buy Immortals' Requiem to lose yourself in this epic award winning dark fantasy adventure today! Or, Get the Book FREE HERE! 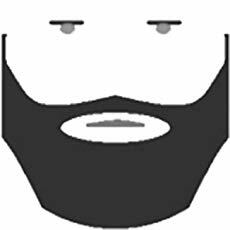 Vincent Bobbe is nearly forty years old. When he was about ten, he tripped on an Edgar Rice Burroughs novel and fell into his own brain. He's not quite managed to climb out yet, because the things that found him in there keep clawing him back in. He's happily married with two young children and lives in Manchester, England. His wife is horrifically allergic to pretty much everything, so he doesn't have any pets. This suits him. Thanks for posting Melissa, much appreciated!